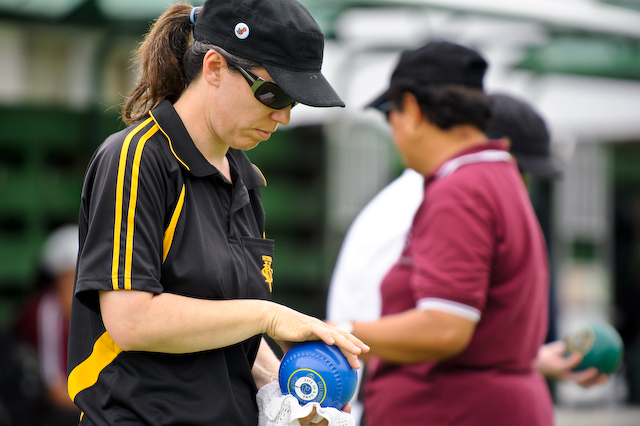 Victoria Bowling Club » Well done Hayley! You are here: Home » Blog » Competitions » Well done Hayley! Hayley May’s efforts in reaching the quarterfinals of the Womens Singles highlighted the performances of Victoria players in the National Championships over the last two weeks in a very wet Auckland. Hayley dipped out 21-13 to the Womens Consistency award winner Mandy Boyd (Johnsonville). 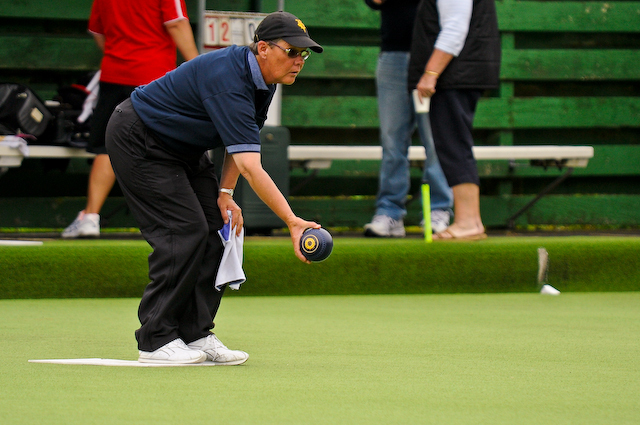 It is definitely worth practicing on artificial surfaces for an Auckland nationals!